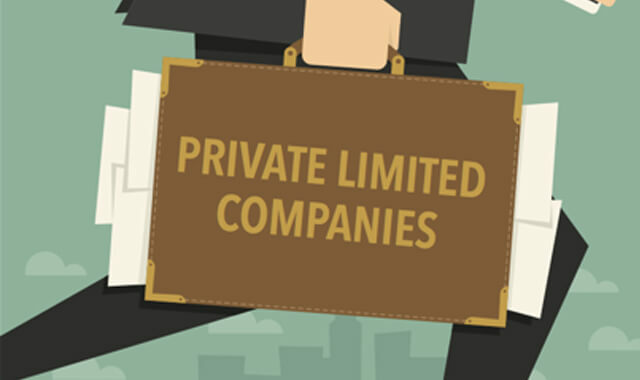 Private Limited registration is the best legal structure for Start-ups and growing companies in India. A Private limited Struture allows Venture Funding to be raised easily, limits your liabilities. GST Return Filings process seems to be complicated in calculating and make it file. But it is extremely easy with us. 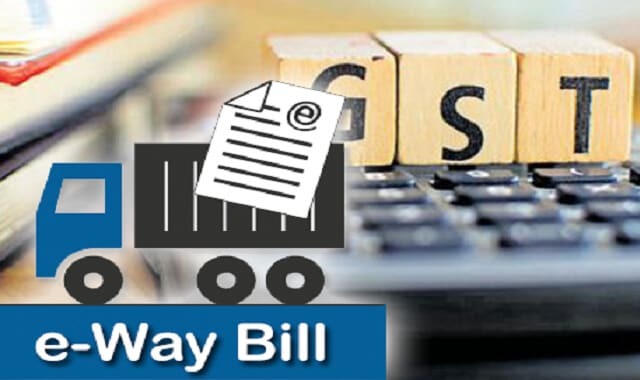 We support and save your valuable time on GST Return Filings. All government and other deductors are required to file their TDS returns (Form No. 24, 26 or 27).We provide service you in preparation of e-TDS Quarterly returns and Annual filings. Every company has to prepare financials on a yearly basis. Copy of the Annual Accounts has to be filed with the Registrar of Companies duly audited by a Chartered Accountant. Filing Point is a one stop hub for all GST related matters that has been tagged as the biggest tax storm after Independence. The FilingPoint.Com Team is a panel of expert Chartered Accountants, Cost Accountants, tax consultants and practitioners, legal advisors, management gurus and business consultants who have a varied experience in the field of finance, entrepreneurship, management and taxation. 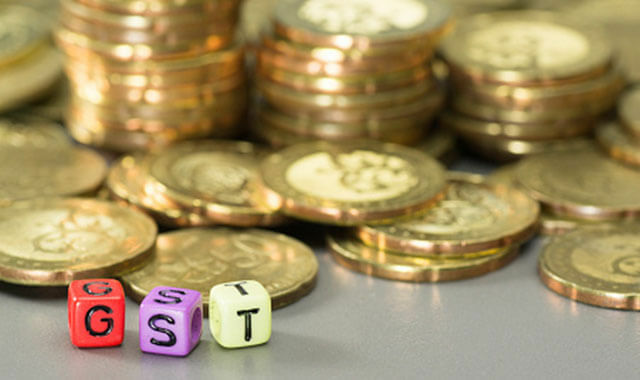 Our expert panel is dedicated to clearing out all your GST related queries, provisions, concepts, and methodologies. We are really impressed with FilingPoint's service, quality and quick response. We have chosen the right business advisor. We are experienced Managed Filing Services(MFS) provider with 15 Staffs with a network of over 50+ Professional Firms. We will give your Right Plan at Right Price. © Copyright 2019 Filing Point. All Rights Reserved. FilingPoint.com is a tax and documents filing service and CANNOT provide you with legal, tax, or financial advice.T&C Apply.